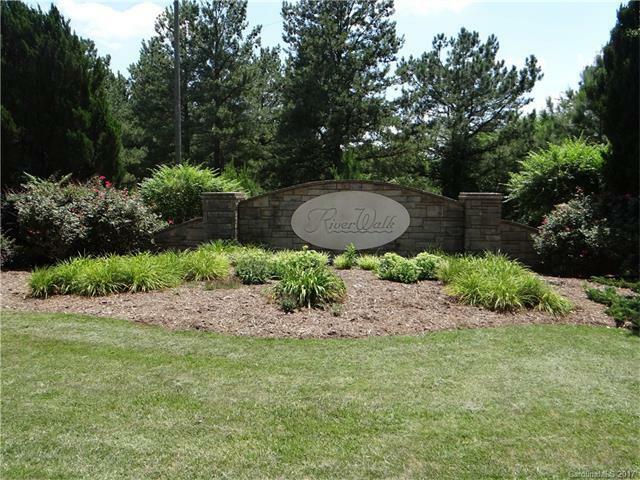 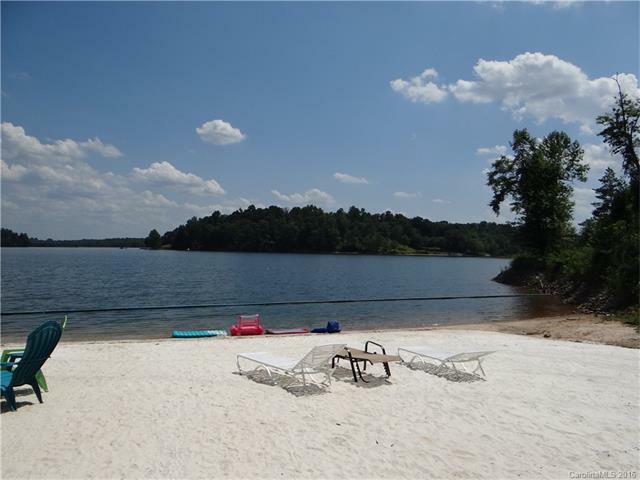 Gated Lake front community with Loads of amenities. 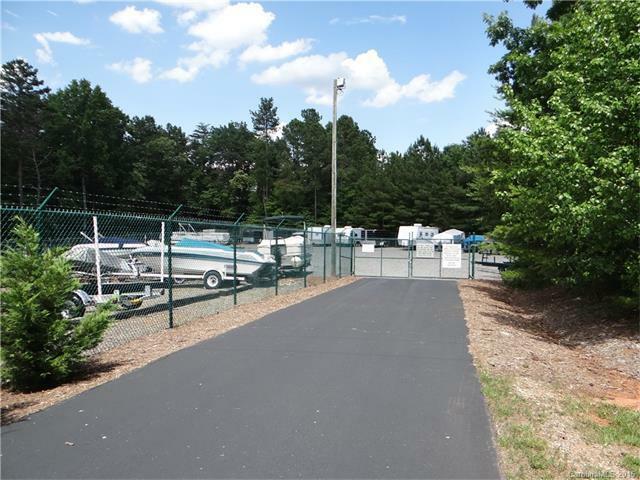 Boat Storage, Boat ramp, Boat docks, private beach with pavilion. 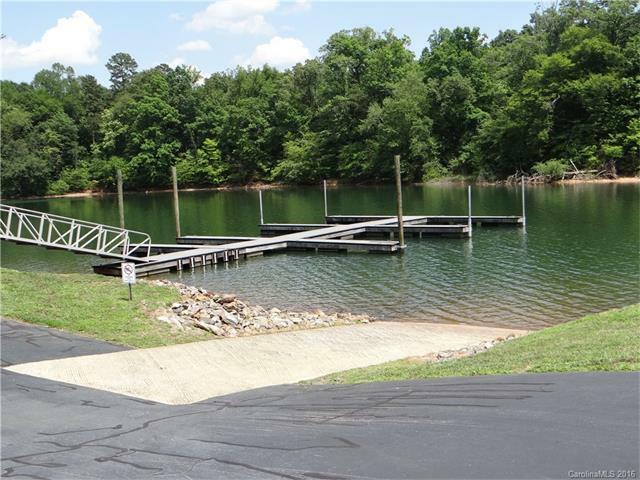 Boat Fish and enjoy nature in this wonderful community.